Regardless of political positions, we’re providing the perfect camera positions for election coverage. From serious news to political satire, we’re hosting election teams for local, national, and international broadcasters. Our Lambeth position on the Albert Embankment features the Houses of Parliament as a backdrop. On Potters Fields in Southwark the London Assembly, Tower Bridge and Tower of London are all in-shot. And Southwark’s Bankside looks across to St Paul’s Cathedral. In addition, Southwark’s council building will host national and local news crews, keeping a close eye on the count for seats currently held by Harriet Harman in Camberwell & Peckham and Simon Hughes in Bermondsey & Old Southwark. 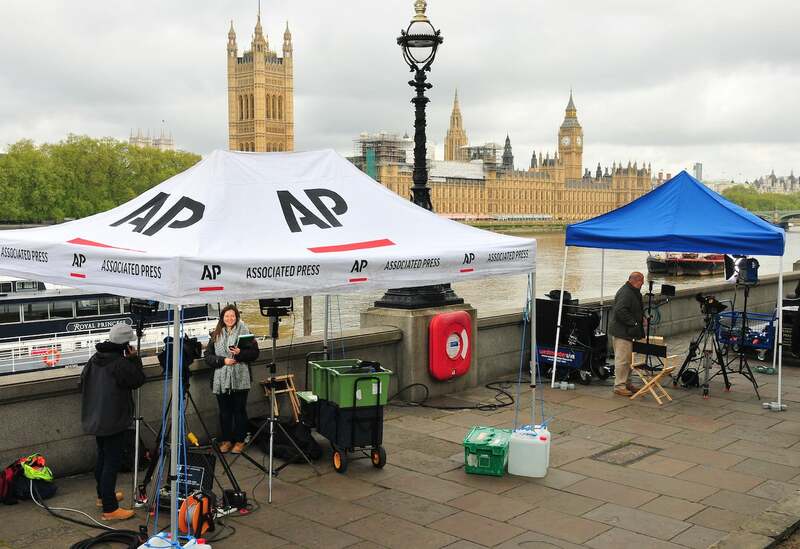 FilmFixer director Andrew Pavord says, “This part of London will come alive with election coverage on May the 7th, with crews in position from early in the morning, swelling dramatically for the lunchtime news bulletins and onwards. Some will be filming over a three-day period, from the anticipation right through to the outcome. Across Southwark and Lambeth, FilmFixer will be hosting crews including ITV News, BBC National and local News and Channel 4 News, along with AP, France 24, Denmark’s TV2 and many others. We’ll even be hosting Channel 4’s Alternative Election Show for a satirical sketch. Mr Pavord continues, “It’s a complicated permitting set up, with power being provided for crews on Potters Fields, limited parking for satellite trucks near Albert Embankment, negotiations with neighbouring stakeholders at Bankside, and many other issues to deal with. Southwark Council offices, click here.